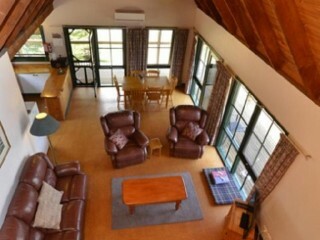 Looking to have a country lifestyle and earn a living off your property, then this is the business opportunity for you. 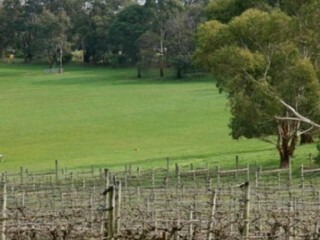 Take advantage of the fast growing tourism market in Victoria. 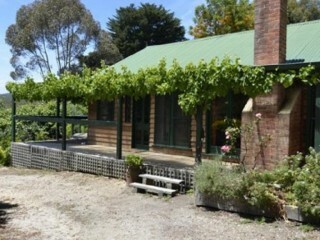 You can't buy a house in many parts of Melbourne for this asking price, this offers you a property and a business. 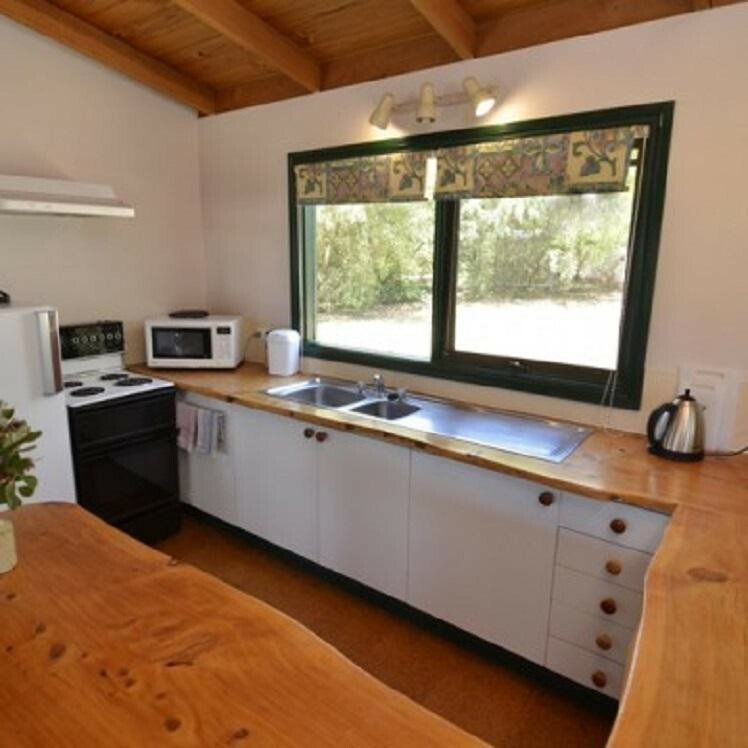 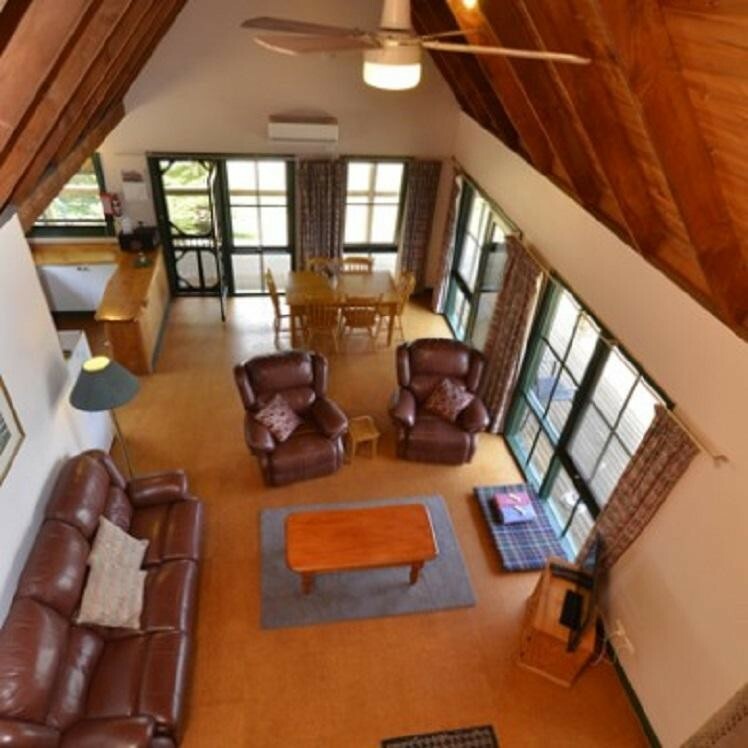 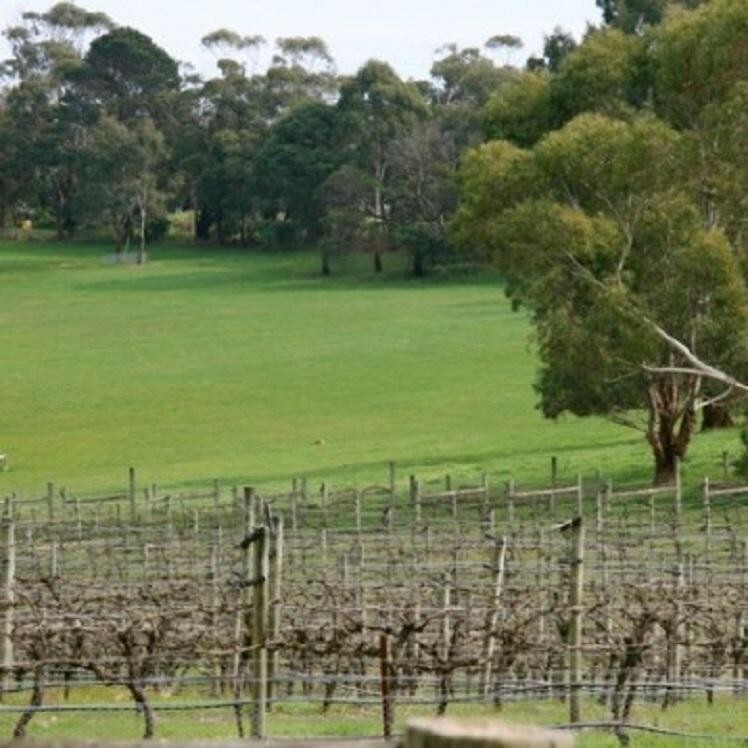 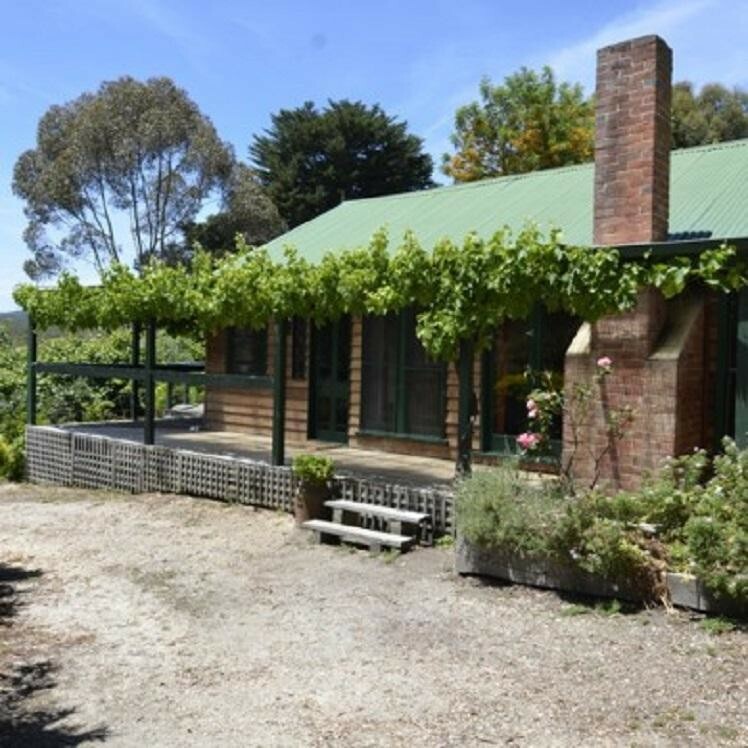 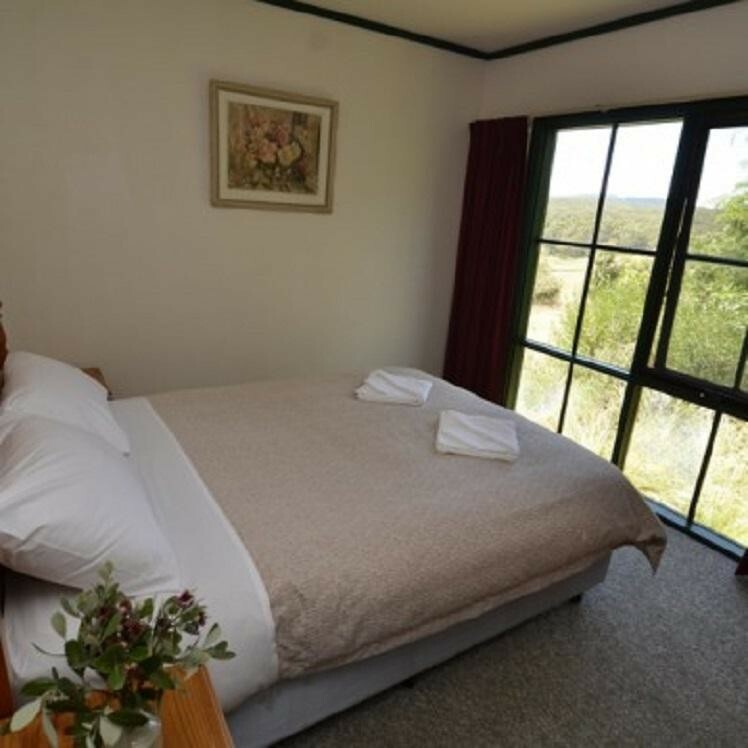 This Guest House/B&B Business is one of 37 businesses for sale in Vic Far Country, Victoria, and one of 1 Guest House/B&B Businesses in this region that a business for sale currently has on offer. 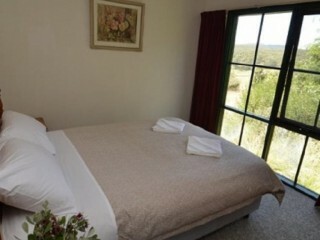 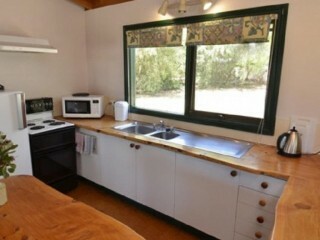 This Guest House/B&B Business is for sale in Vic Far Country for the asking price of $1,395,000 and is new to the market.